The Half Size Mixer is used througout the Thermoset Industry for analysis of the curing characteristics of phenolic, epoxy, various thermosetting materials, and high viscosity rigid thermoplastics. Equipped with a 3:2 (drive:driven) gear ratio and a volume capacity of 30ml. Ideally suited when torque limitations prevent the use of the full size mixer or when mixing very small batches. Roller Blades are most commonly used for materials, which require a particularly strong shear force to form a homogenous melt: thermoplastics, and many thermosetting resins such as phenolics and epoxies. The Roller Blade design is the highest shear blade available. 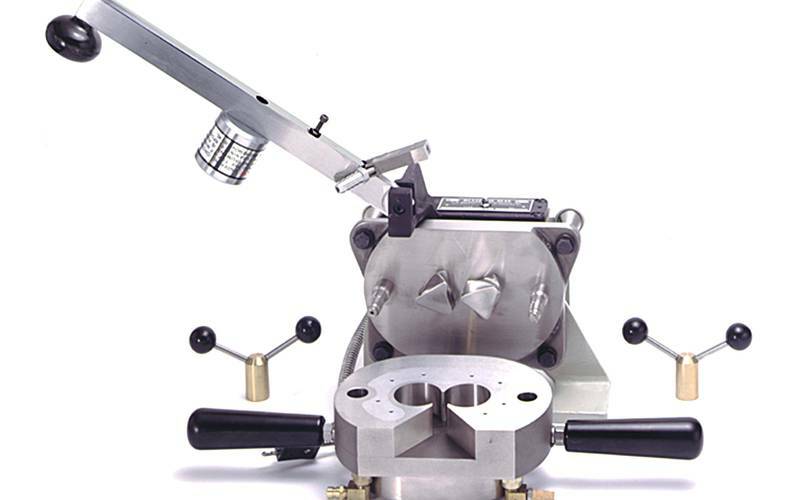 The blades provide an intense mixing and shear action, due to the unique blade design and tight clearance between the rotors and mixing chamber. Typical studies made on these materials with a Roller Blade mixer include fusion, lubricity, heat stability, crosslinking, and degradation.